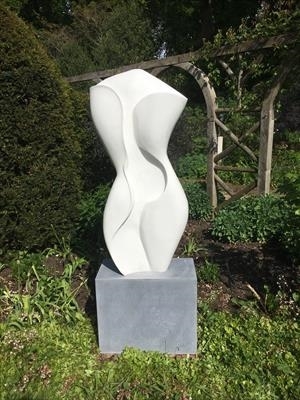 Sold through Messum's, Lords Wood, Marlow. 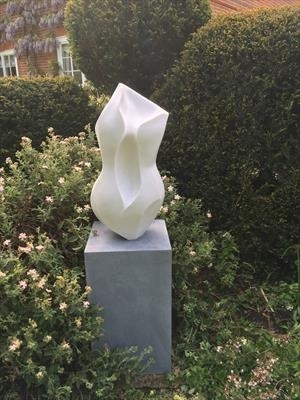 On exhibition and for sale through Messum's at Lords Wood, Marlow. 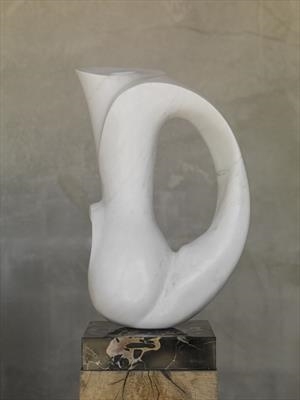 On exhibition and for sale in Messum's Cork Street Gallery, London. 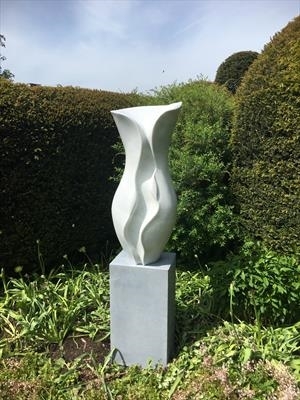 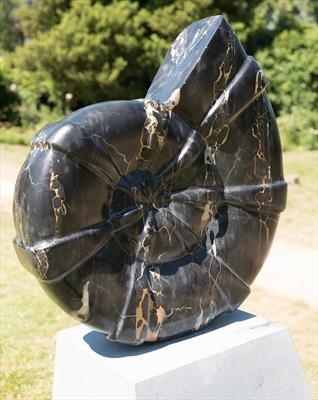 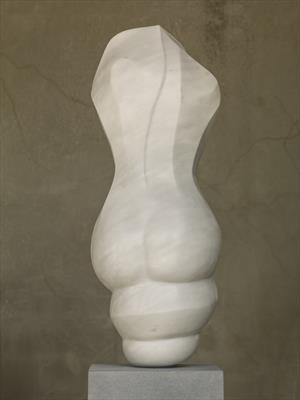 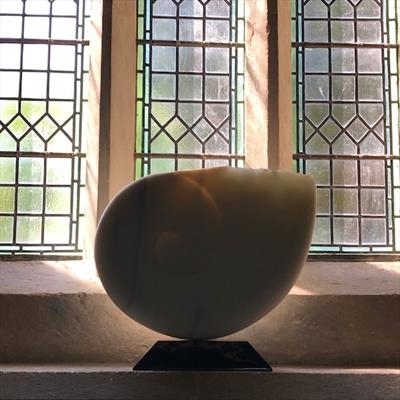 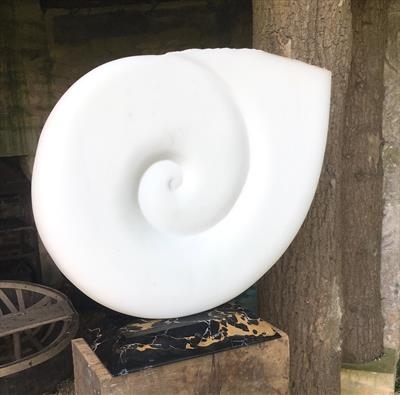 Photographed at 'on form 2018' exhibition at Asthall Manor, Oxfordshire.